Join a great group of classmates from around the world at an accredited institute offering academically focused and engaging classes taught by experienced and caring teachers. Master the English language in a city that has been ranked one of the friendliest and most beautiful in the United States! 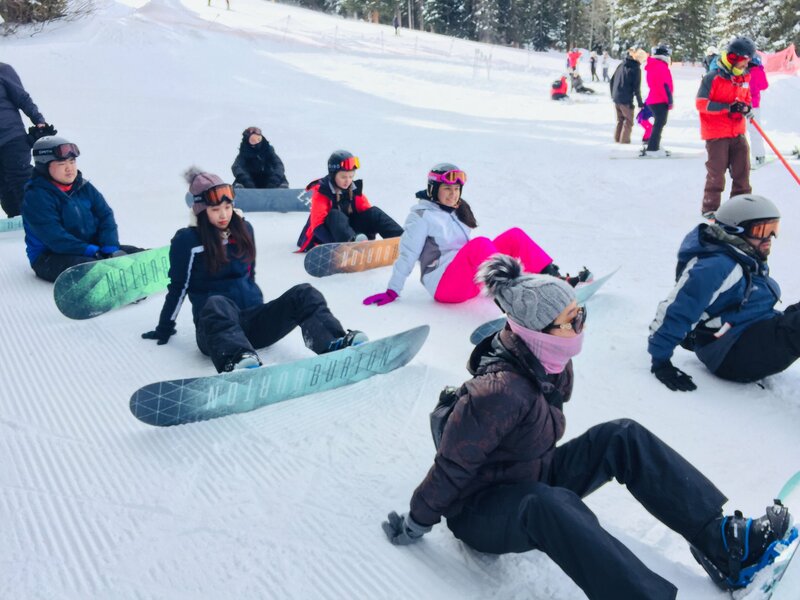 At the University of Utah’s English Language Institute, students will not only be a part of one of the world's best research universities, but also become a member of a remarkable international family experiencing world-class skiing, spectacular national parks and fun, weekly events. All instructors have advanced degrees and top-notch experience in the teaching of English to speakers of other languages or working with international students. Many have lived and worked in other countries and are experts in their fields. 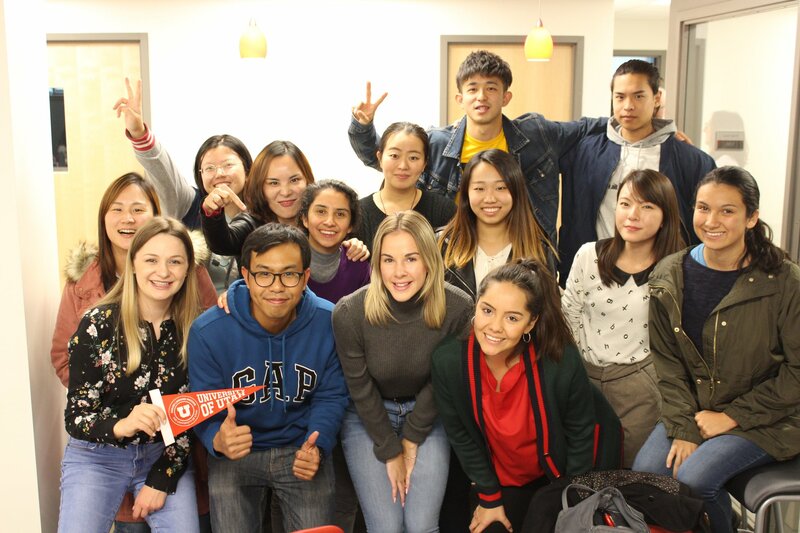 University of Utah English Language Institute (ELI) supports the idea that learning English requires more than just classroom events – it’s an overall experience. University of Utah ELI encourages students to take advantage of all that is available to them. In ELI classrooms, students are supported by creative, experienced, and dedicated instructors. ELI teachers have experience teaching in the U.S. and in other countries. 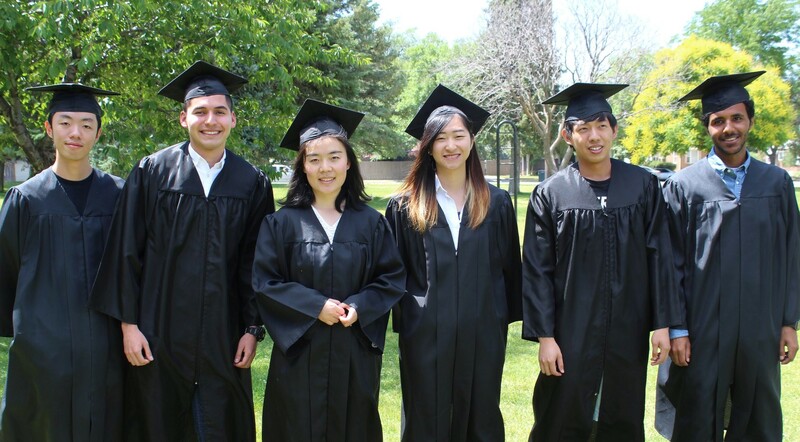 This means they understand the experience ELI students go through and can offer beneficial advice on how to achieve success while studying in the United States. In addition to a quality curriculum, all of Utah ELI's teachers hold master’s degrees and have years of experience in English-language instruction. This has enabled the English Language Institute to help thousands of students from over 65 different countries reach their English-language goals since 1990. The ELI staff are here to support students regarding everyday life in Utah – from maintaining visa status to navigating transportation. Whatever students need, faculty at ELI has a helping hand to offer. Academics are only one part of your University of Utah ELI experience. Students come to ELI for the American Culture and the beauty of Salt Lake City and Utah. Salt Lake City is one of the friendliest cities in the United States and has great public transportation, museums, performing arts, and fun nightlife. There are five National Parks within driving distance. ELI wants students to explore beyond academic studies and experience life in Salt Lake City, Utah. There's so much to do alongside learning and it all awaits at University of Utah English Language Institute.